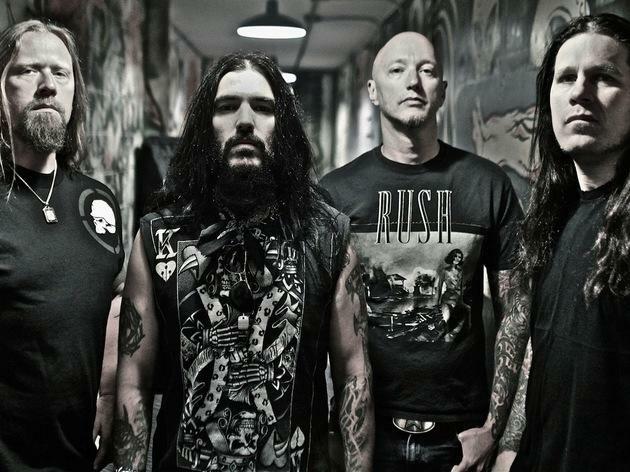 Oakland's veteran metal icons Machine Head have been on a roll ever since the release of their 2003 LP, Through the Ashes of Empires, with a Grammy nomination and newfound respect to show for their labors since then. Now the group hits town in support of its freshly released, visceral eighth studio album, Bloodstone & Diamonds. 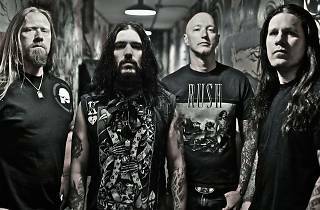 Catch them at the newly revived Regent Theater, as Spaceland presents "An Evening with Machine Head."